The Little Rock-North Little Rock-Conway, AR Metro Area is a 6 county area in central Arkansas, and anchored by the state's capital and largest city. 3.97% of Total Population are Foreign Born and 6.16% of Total Population Speak Another Language Other than English at Home. The largest country of origin are people groups from Mexico. Other notable people groups come from the East Asia and South Asian regional affinity. The Metro Area is home to an Annual Greek Food Festival with Greek performances. Little Rock derives its name from a small rock formation on the south bank of the Arkansas River called la Petite Roche (French: “the little rock”). The “little rock” was used by early river traffic as a landmark and became a well-known river crossing. The “little rock” is across the river from “big rock”, a large bluff at the edge of the river, which was once used as a rock quarry. 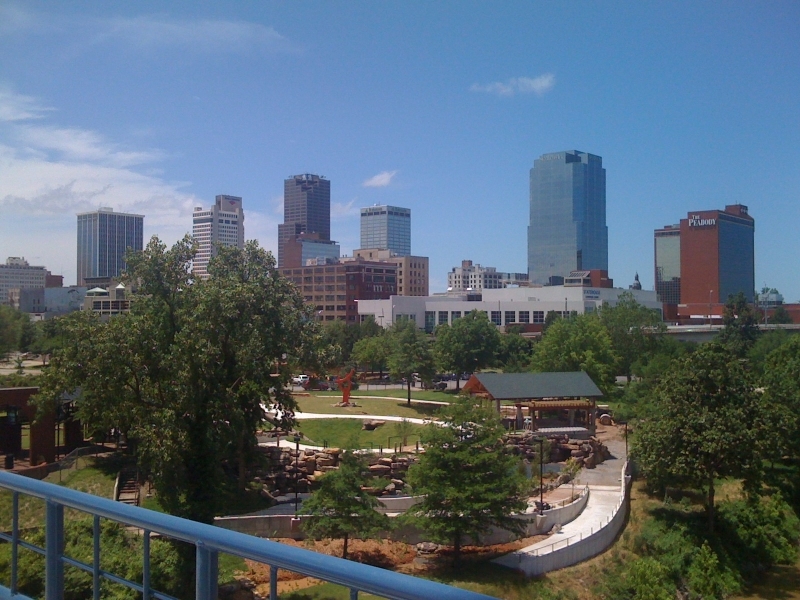 Although the Little Rock-North Little Rock Metro Area itself is less populated ethno-linguistically than other Metro Areas relatively the same size demographically, several unique ethno-linguistic people groups claim Arkansas as their home. For instance, in northwest Arkansas (the Bentonville area), Marshallese, a Paciifc Islander people group, have migrated from their remote and beautiful North Pacific archipelago, Marshall Islands, to the Ozark Mountains of Arkansas since the 1980s. The Encyclopedia of Arkansas History and Culture - a listing of the various ethnic groups within Arkansas. Native Americans in Arkansas - a collection of various profiles, links, etc. on the Native American Indian people groups within Arkansas. Annual Greek Food Festival - the official website of Little Rock's annual Greek Food Festival, an annual festival that has occurred for many years.